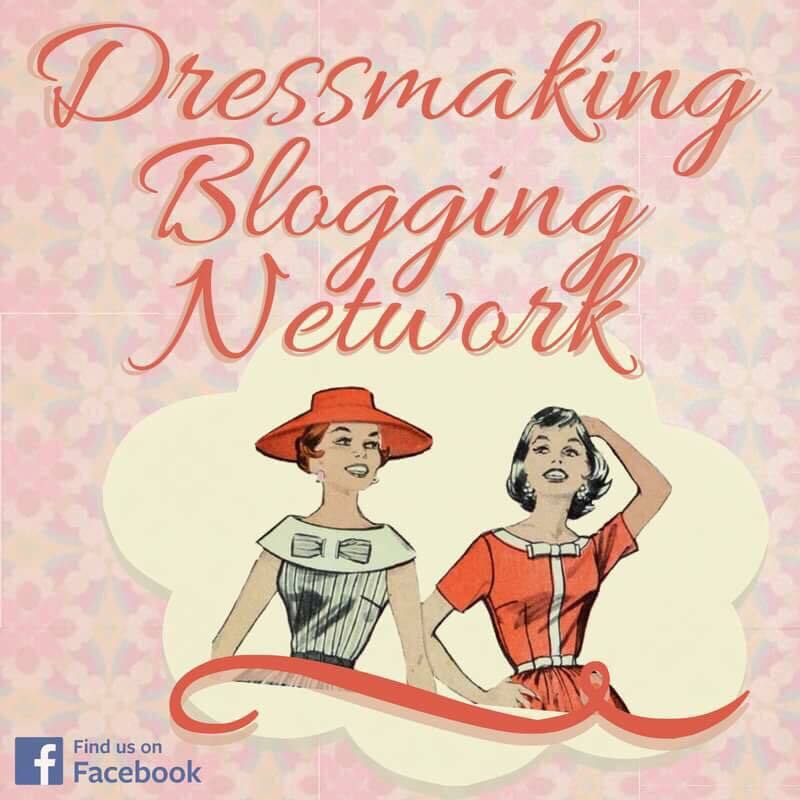 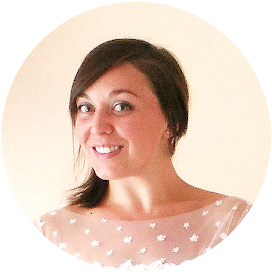 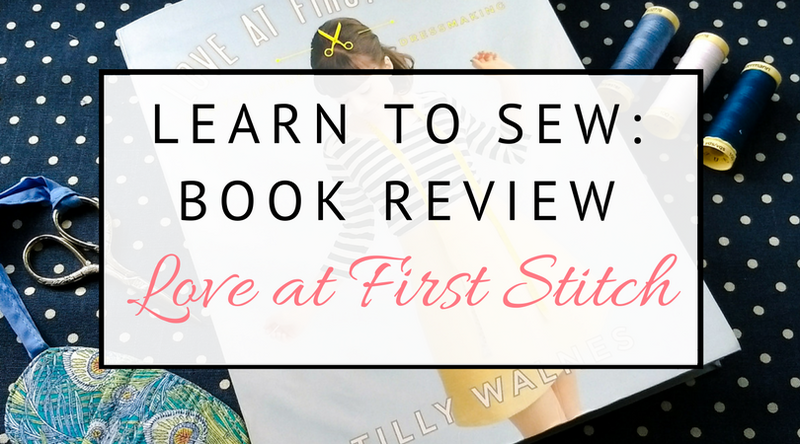 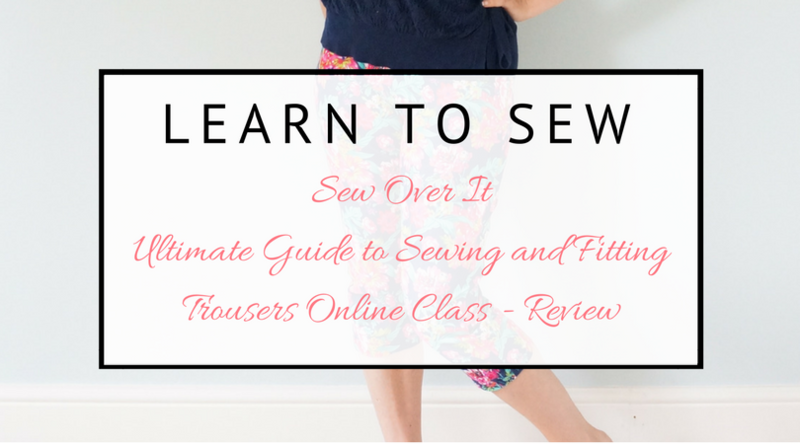 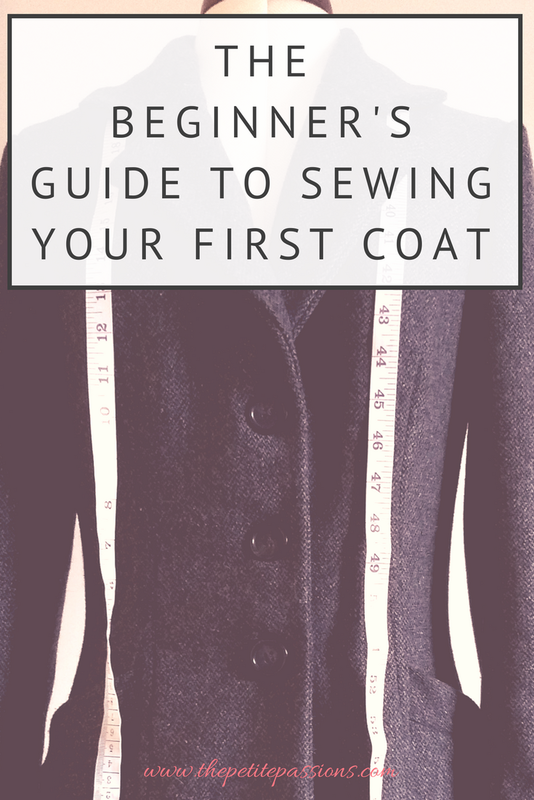 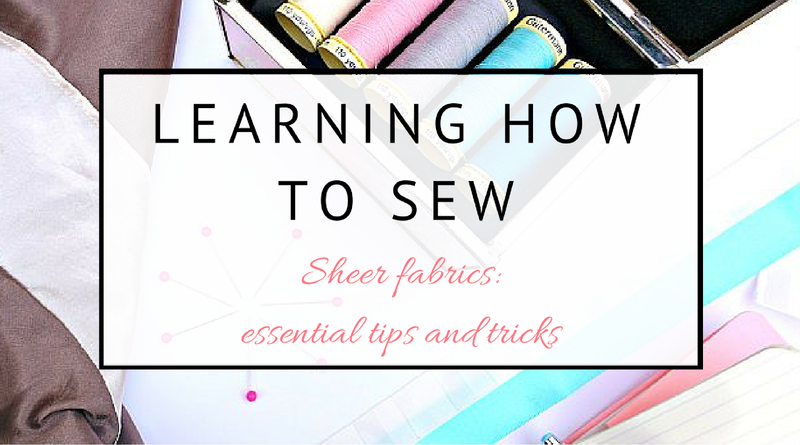 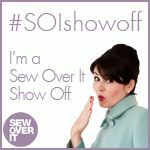 I started this blog at the same time as I started learning to sew. 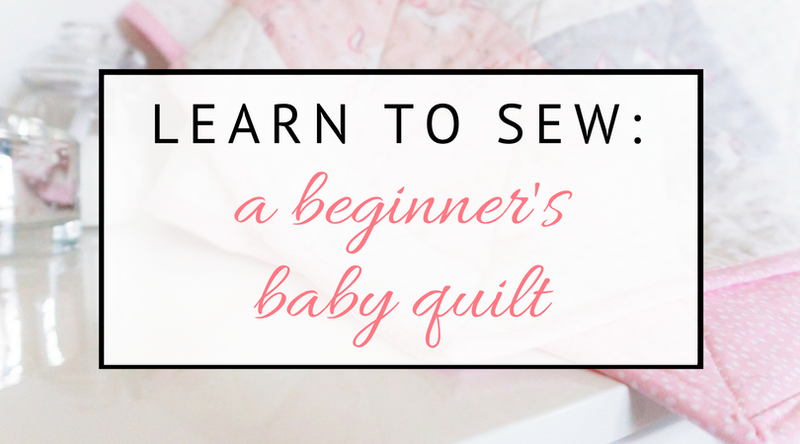 I was a complete beginner, and am still learning with every project that I undertake. 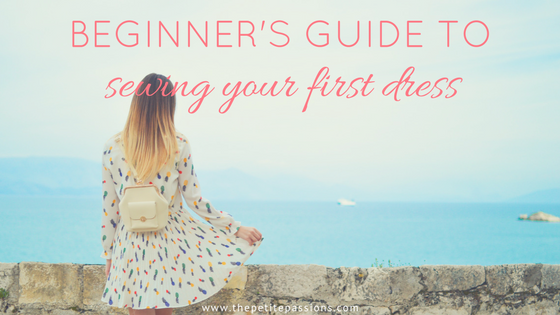 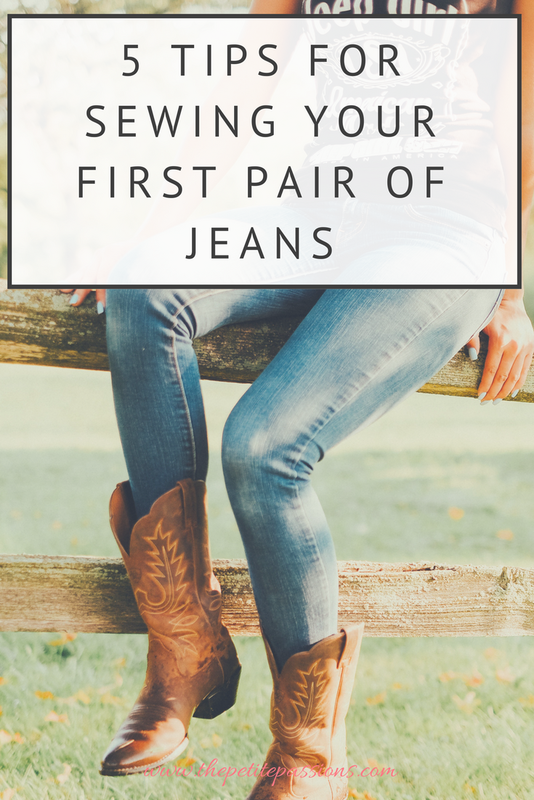 Here I share and review products aimed at beginners, as well as tips for anyone starting out....what I wished I could have found in one guide before I started out!